The Supreme Court today dismissed a PIL which urged that the Election Commission of India be directed to prohibit publication of exit and opinion polls. "What kind of PIL is this? Exit polls, opinion polls..how are we concerned with all this? We decline to interfere", Chief Justice Dipak Misra who heads a bench also comprising of Justices AM Khanwilkar and D Y Chandrachud told advocate Gopal Shankaranarayanan who represented the petitioner Ashwini Upadhyaya, SC lawyer and BJP leader. Unregulated exit and opinion polls are damaging to both the freedom to receive information under Article 19(1)(a) of the Constitution and democratic ideal of free and fair elections, he said. Upadhyay said, “Section 126 of the RPA (Prohibition of public meetings during the period of forty-eight hours ending with hour fixed for conclusion of poll) came into effect from 1.8.1996. 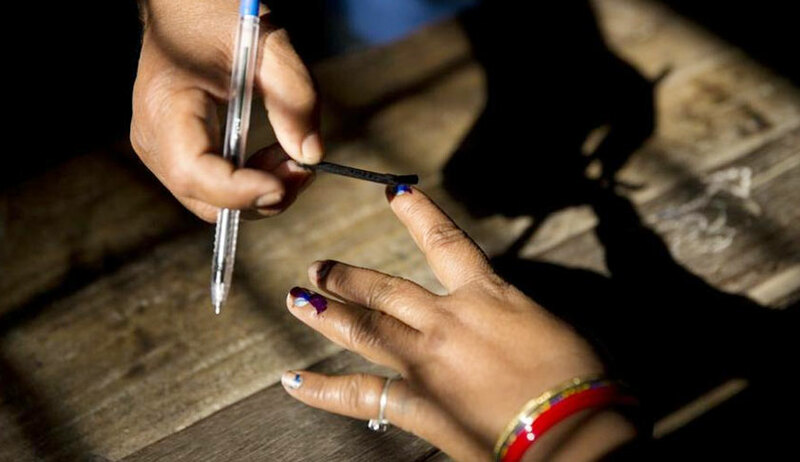 It prohibits display of any election matter by means of cinematograph, television or other similar apparatus during the period of 48 hours before the conclusion of poll. However, it is silent on ‘Opinion Poll’.